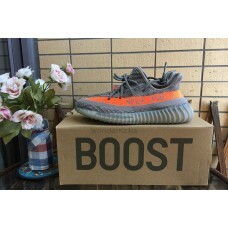 Item Name: High Quality Version UA Yeezy Boost 350 V2 Beluga Orange Original Yeezy Bo.. 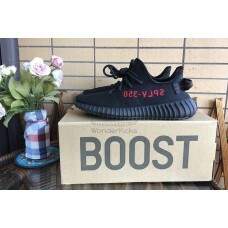 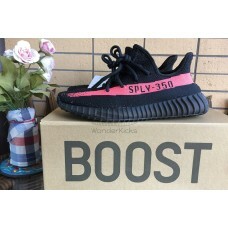 Item Name: High Quality UA Yeezy Boost 350 V2 Core Black/Red/Core Black.Original Yeezy Boo.. 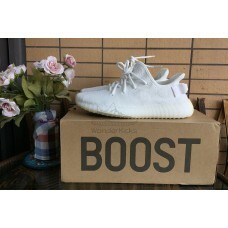 Item Name: High Quality Version UA Yeezy Boost 350 V2 Cream White triple white Original.. 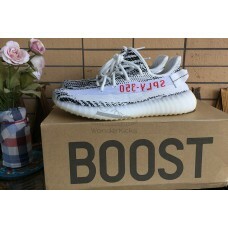 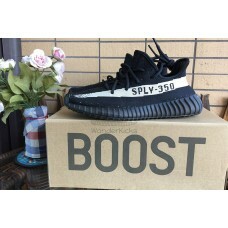 Item Name: High Quality Version UA Yeezy Boost 350 V2 Black White Oreo Original Yeezy Boo..